Looking for a cheap holiday? You've come to the right place, as Ryanair is offering hundreds of cut-price flights on its website. 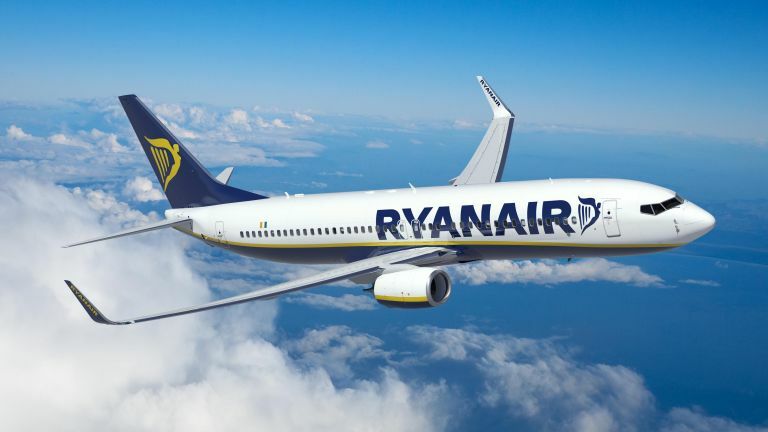 The airline is offering hundreds of different locations everyday, so bookmark this page to see what Ryaniar has up its sleeve. Ryanair is know for its affordable flights, but when those flights get discounted they get ridiculously cheap. For example, you can currently bag flights for less than £3! You can also get flights a number of popular destinations across Europe, including Barcelona, Valencia, Oslo, for under £5.